You have probably heard that if you want to bulk up, you should lift heavy weights with fewer reps and if you want to tone, you lift lighter weights with more reps. There may be some truth to this philosophy, but I think many women who want to improve their appearance with weight training miss the boat because of their fear of getting "bulky" so they go too far in the wrong direction. Lifting heavier doesn't mean you have to wear a weight belt and do 1 rep max exercises, but rather you forgo the 25 overhead presses with the 3 pound pink neoprene dumbbells. You have to overload your muscles if you want them to grow. 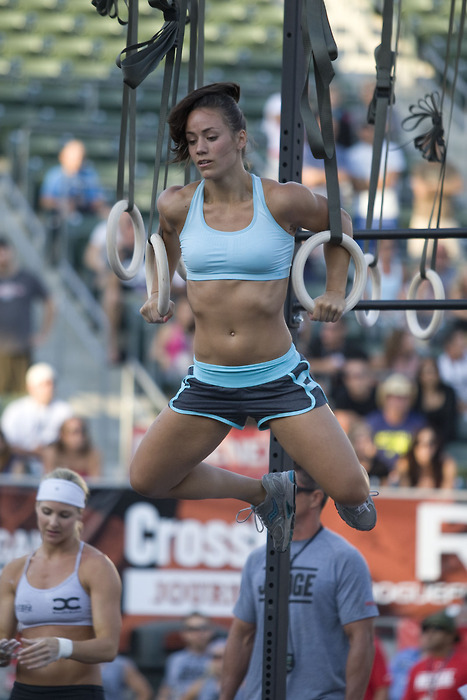 The photo above is of Camille Leblanc-Bazinet who is a CrossFit star. She is a very strong athlete with a great physique and I can guarantee she lifts heavy weights when she trains. Many women fear that lifting heavy weights will make them huge like some of the women bodybuilders they've seen pictures of. The freakishly huge women get that way from taking steroids and spending all day in the gym. I know beauty is in the eye of the beholder, but when they go extreme and unnatural like that, it's a turnoff to most people. If a lady looks like she can body slam Brock Lesnar or if she makes the East German shot put team look anorexic, then she's gone too far. I follow a lot of fitness blogs and I'd like to share two of them that exemplify women who understand the concept of lifting heavy weights. I have included photos below of Lindsay from Lindsay's Ramblings and Raechelle from Finding Focus after Forty. They are both in great shape and I know they understand the importance of lifting heavy weight. Most women would love to look like them, but they don't put enough intensity into their resistance training to build the necessary muscle. The bottom line is that whether you are a man or a woman, when you gain muscle, it will improve your physique. Muscular development and definition is much more attractive than the extremes of having too much fat or being too skinny. Women should not feel that they have to compromise femininity if they are going to lift weights. 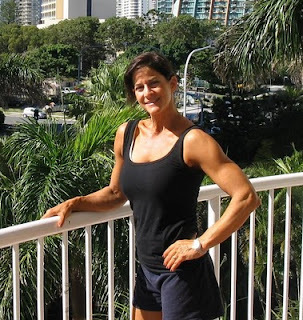 There are many factors that contribute to your appearance such as nutritional habits, exercise, and genetics, but unless women customize their training to include some heavy lifting, they won't get that lean and toned look that so many of them would like to have. I think you're right about the fear of lifting heavy and most women are missing out on the benefits than can come from some heavy lifting. I think all females should lift weights and they'd gain a very shapely figure ..don't do it and they look pretty plain. Men have a had enough time gaining muscle so a woman would never have to worry! I agree with you. Muscle creates a more shapely figure for women. Excellent article. 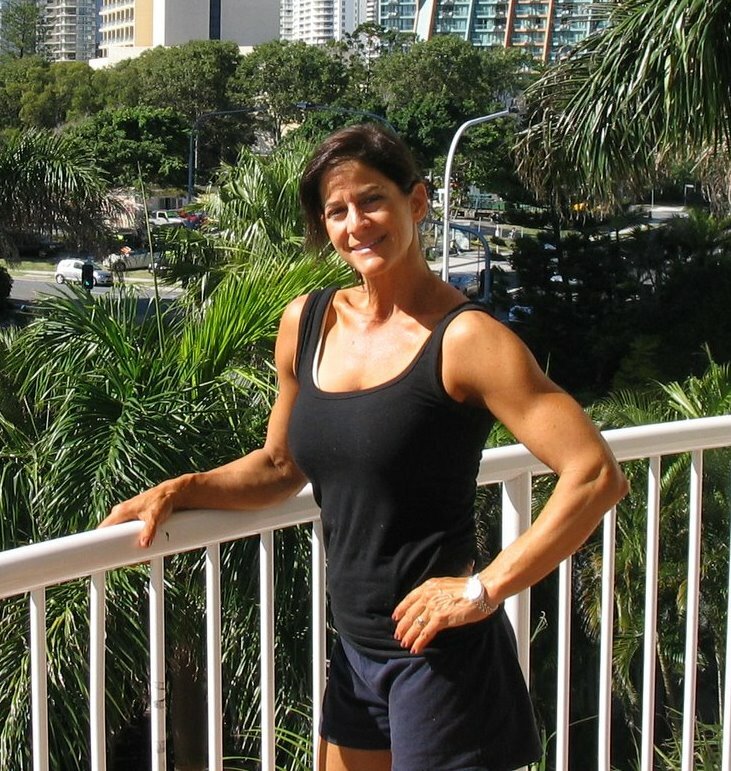 Women should not be afraid to get bulky. It won't happen. Thanks for stopping by my blog too.